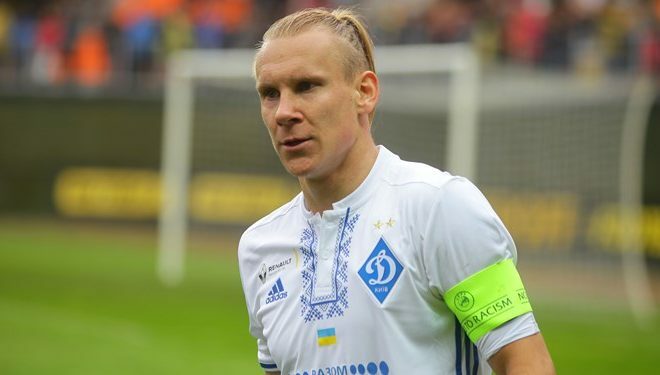 Arsenal summer window shows no signs of abating as the London side have made a formal approach for world cup star Domagoj Vida. According to Turkish CNN Arsenal have opened talks with Besiktas over a transfer for the player. Vida is one of the most coveted defenders in the summer window which should come as no surprise after his impressive performances at the FIFA world cup. Turkish CNN claims that as many as 5 clubs are interested in the player with premier league sides Wolves and Leicester indicating interest but Arsenal remain favourites to land the no-nonsense defender. Besiktas are reportedly demanding a fee of £25 million for the defender who turns 30 next summer However another twist to the deal is that Arsenal are proposing a player plus cash swap involving shot-stopper David Ospina. Besiktas have shown interest in the Colombian international and the Gunners want to include Ospina plus £20 million for Vida. Unai Emery wants to bolster his defence as backup centre-back Calum Chambers is close to a move to Fulham, with just three days remaining to the transfer deadline Arsenal may be forced to pay the premium fee to bring the defender as Koscienly remains out until the new year. Vida moved to Besiktas in January from Dynamo Kiev on a free transfer and would be a decent signing for the Gunners.